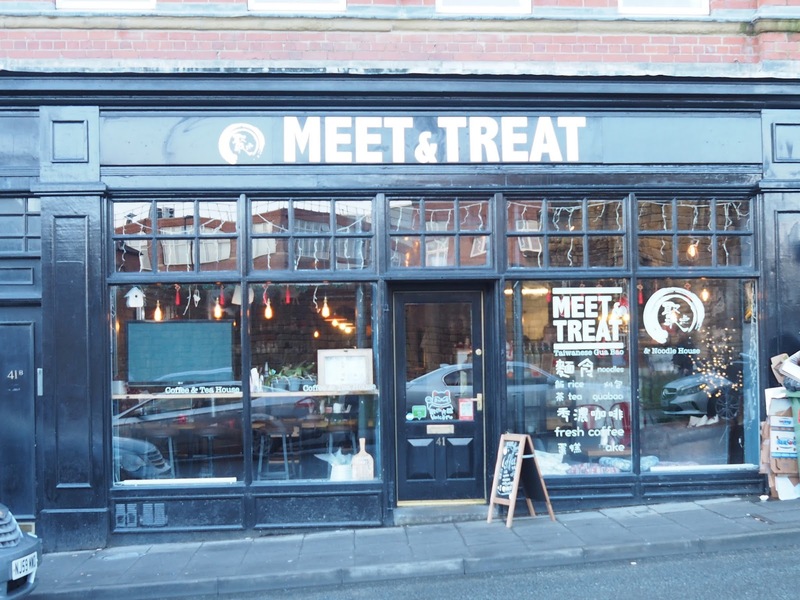 I'm sure you've all heard of Meet & Treat by now... If not, where have you been?! Obviously not in Newcastle! 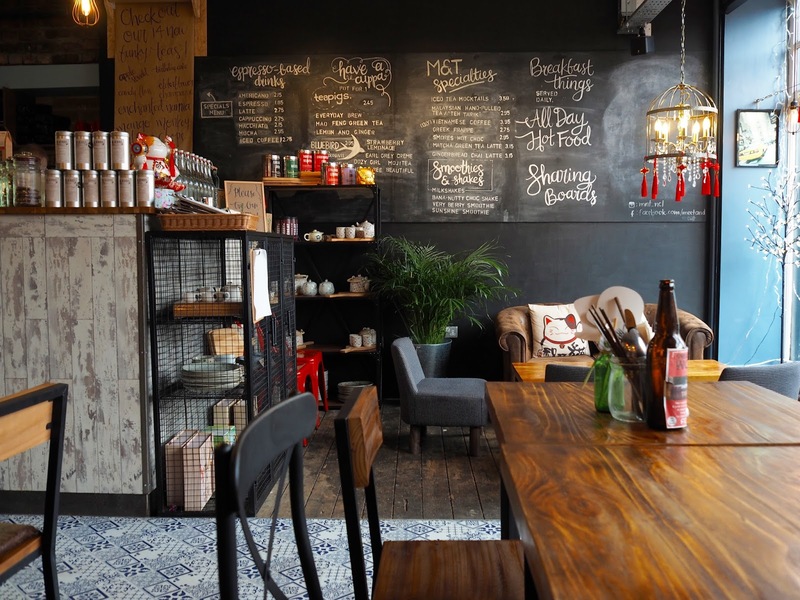 Well, let me fill you in... Meet & Treat is the new place to go and be seen in Newcastle, whether you're looking for somewhere to relax with you laptop while you enjoy a coffee and slice of cake, or even if you're after something a bit more flavoursome and filling. 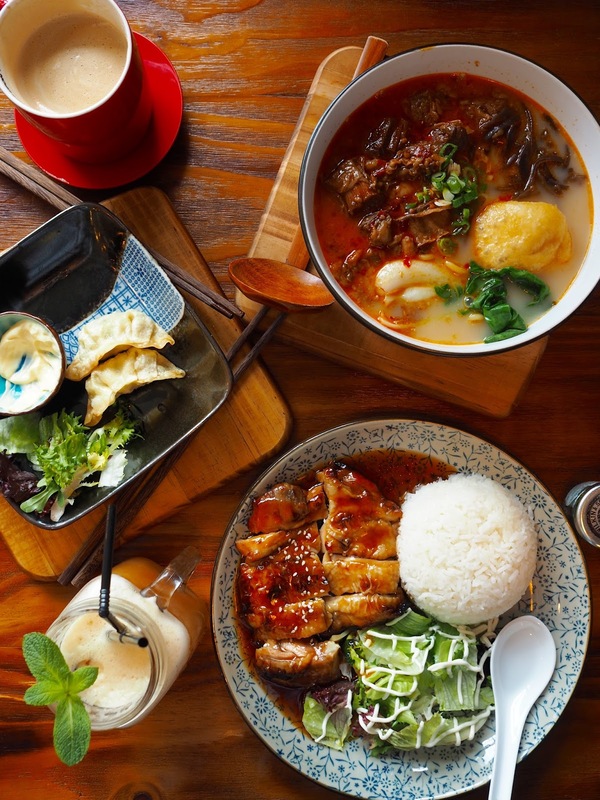 Located on the edge of China Town, Meet & Treat is an urban cafe which serves an array of authentic pan-Asian dishes alongside a choice of cakes, tray bakes coffees and milkshakes. 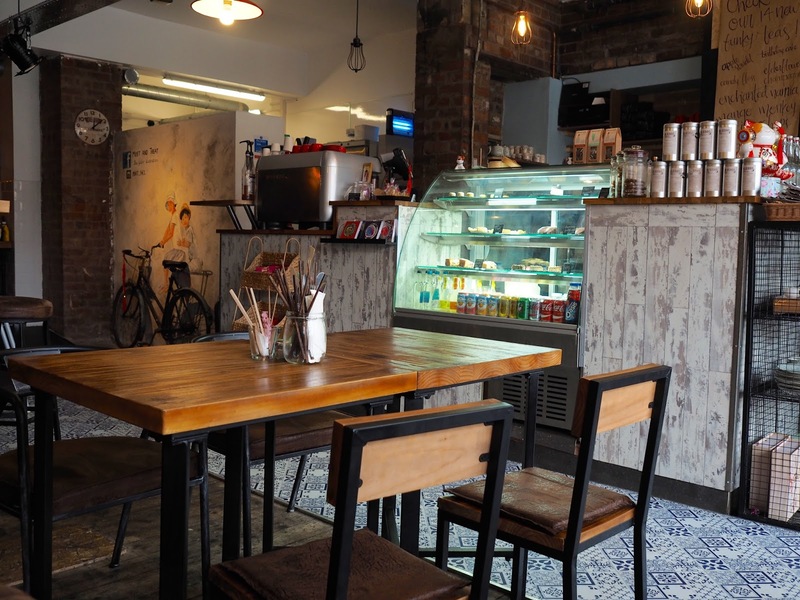 The interior is worthy of an Instagram pic or two, with the industrial style furniture, wooden beams and floor boards and of course the famous tiled floor which leads from the door to the counter. It's all inspired by travel from around the world and has quirky features like the bike and wall painting in the picture above... When you're there, you really can't stop looking around! It's such a friendly place, and as soon as you're inside, you almost feel at home and as though you've been there before... If I lived closer I'd definitely be more of a regular. We ordered our drinks while we took our time reading the menu... 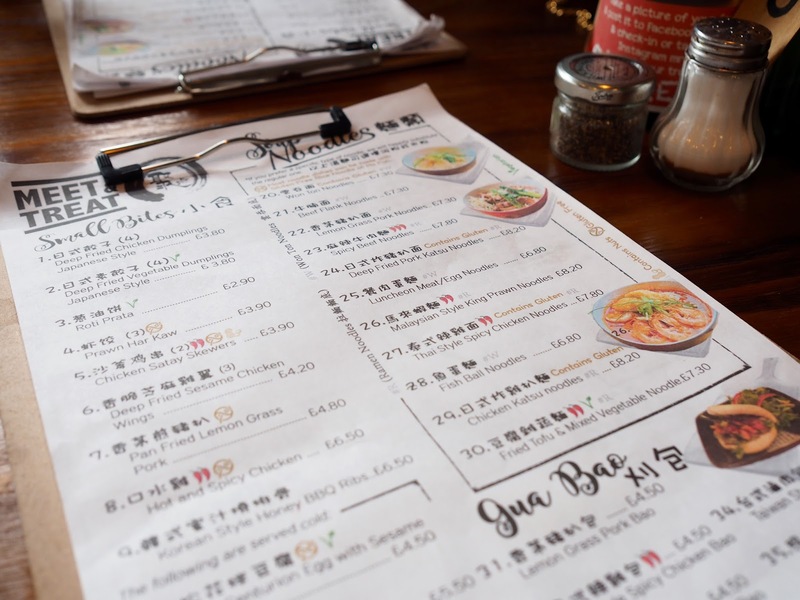 There is so much choice, it's quite difficult to decide what to order as everything sounds so delicious. The drinks were a little easier to select... I went with a peach iced tea mocktail from the M&T Specialities board and Ray ordered a latte. 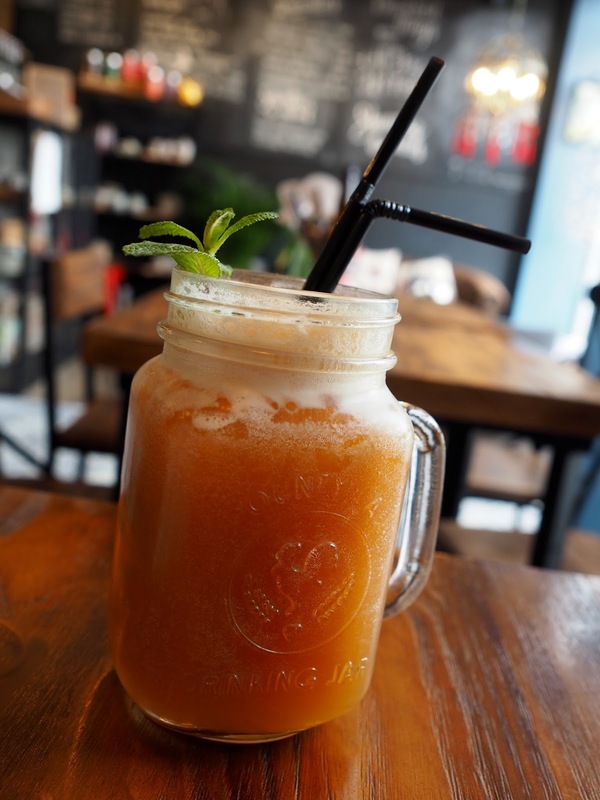 My drink was really tasty, and came served in a kilner jar with lots of ice and a sprig of mint. The smores hot chocolate and banana nutty choc shake did sound rather tempting to me too though, so I'll definitely be trying one of those next time. 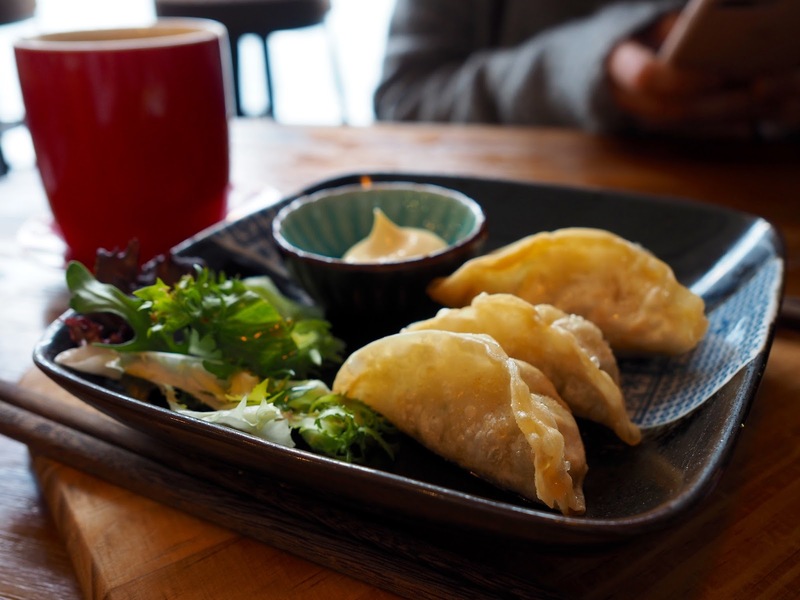 Even though we weren't massively hungry, we couldn't resist sharing a starter, and after seeing them pop up on lots of North East bloggers Instagram accounts, we chose the deep fried chicken dumplings Japanese style. 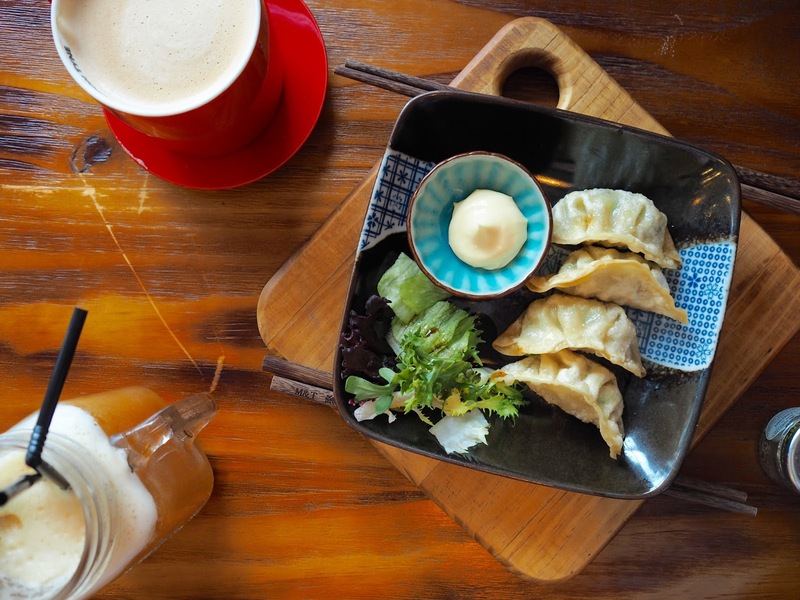 The presentation is amazing, with our dumplings arriving in a large bowl on a wooden board. They were served with side salad and a mayonnaise dip, complete with chopsticks, although I played it safe and used a knife and fork! These were in fact, my first ever Japanese dumplings, and I'll definitely have them again... They were the perfect balance of soft and crispy, and the filling was packed with flavour - a definite thumbs up. 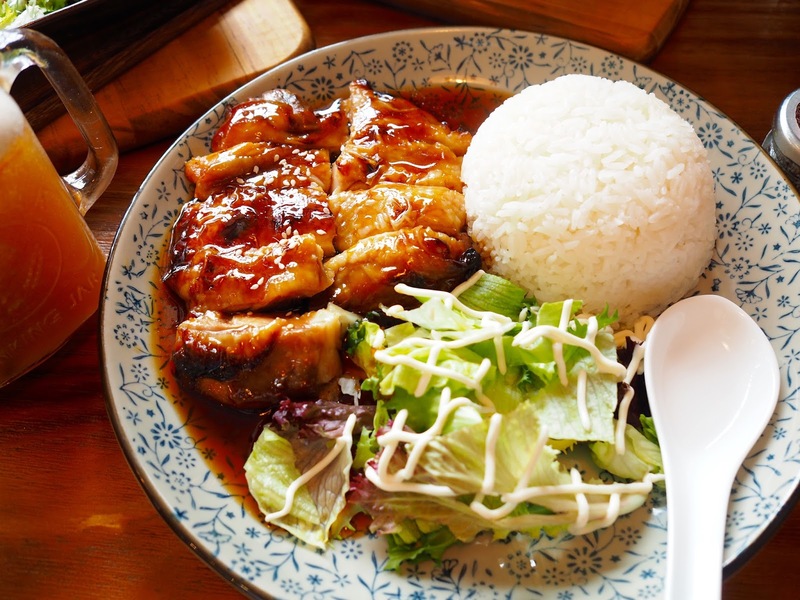 When it came to selecting a main course, I chose the Teriyaki Chicken with Rice which was an absolute treat for the eyes, the tastebuds and the stomach! The chicken came sliced with skin on and served in a sticky, sweet and tangy sauce with sesame seeds, with a large portion of perfectly cooked rice and a side salad. Due to my greediness and ordering the chicken dumplings, I didn't quite manage to polish it all off, but nevertheless, it was really, really delicious. 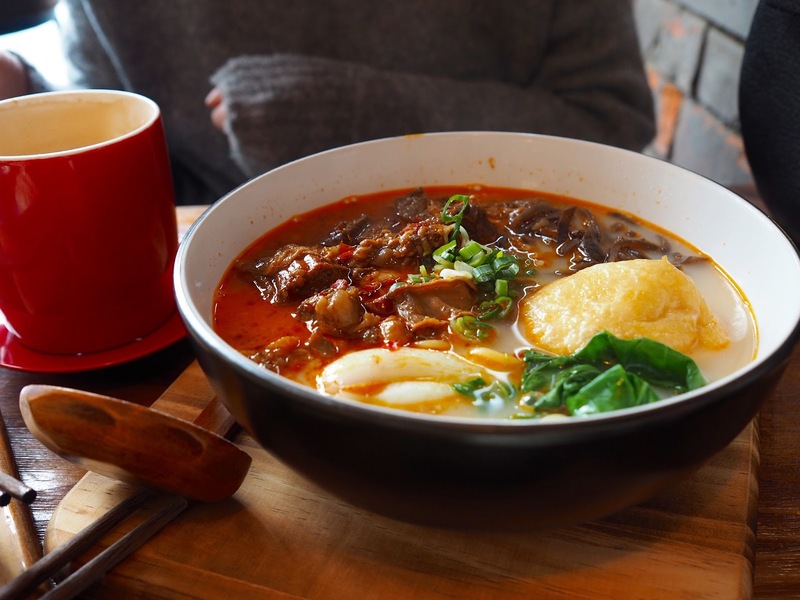 Ray ordered the Spicy Beef Soup Noodles, which again was so aesthetically pleasing, we just couldn't stop taking photos! The huge bowl was filled with ramen noodles, tender beef, vegetables and some kind of egg... and as I had expected, Ray confirmed it was the best ramen she had ever eaten. 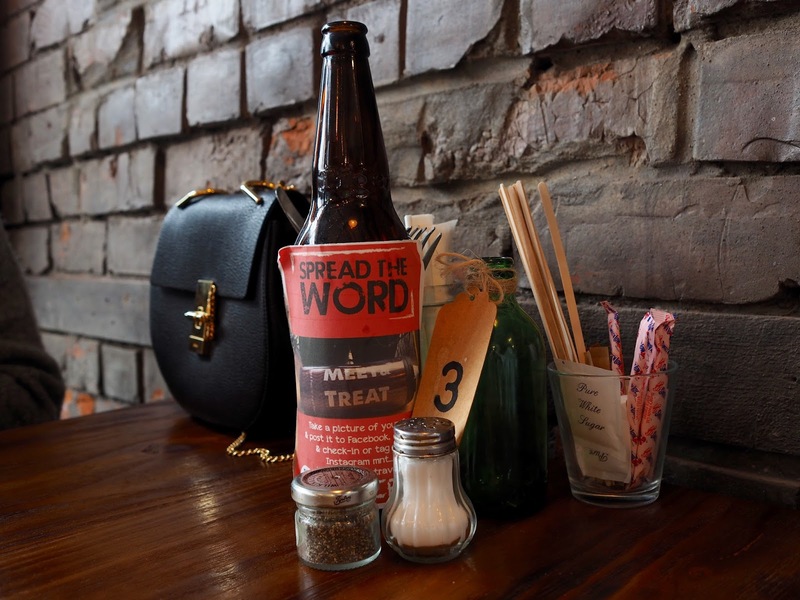 If you find yourself in Newcastle, I urge you to visit Meet & Treat... You won't regret it! Even since this visit I have found myself coming up with excuses to drive up to the city, just so that I can go back... There's so many more dishes on the menu I'm wanting to try. Have you been before? What should I order next time? 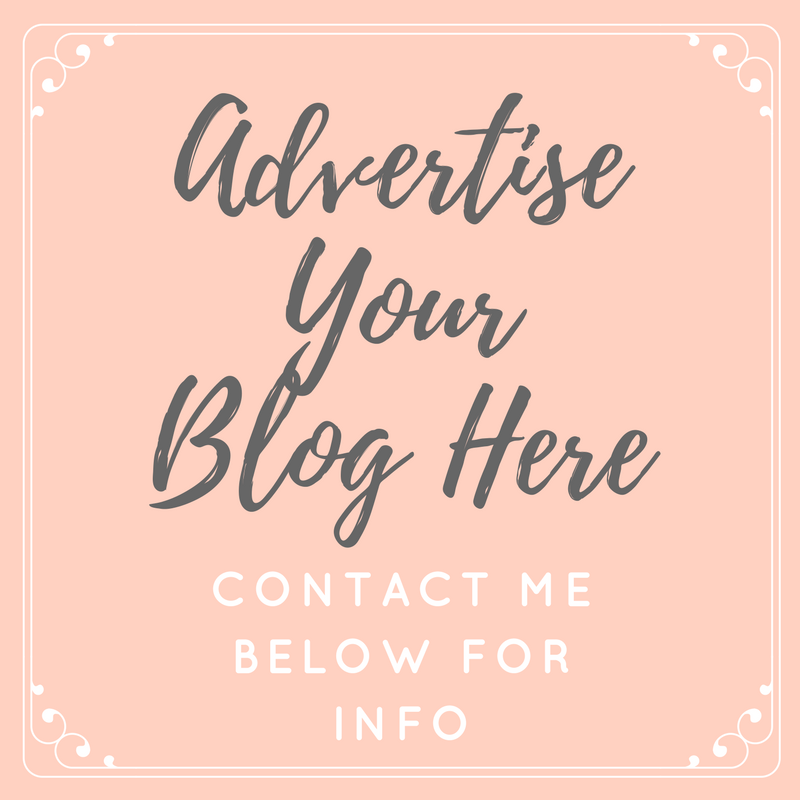 Oooh I love your blog template! I usually read on my phone so tend to miss out on people's beautiful layouts, maybe I should save all of my reading to the evening. Oh this place seems right up my street! I'll definitely have to pop in next time I'm up north! Well the food looks, and sounds, incredible! I'm literally sat at my desk right now, wish i was face first in the plate of dumplings and teriyaki chicken. Fingers crossed one heads down south sharpish!